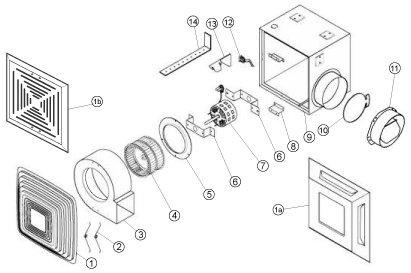 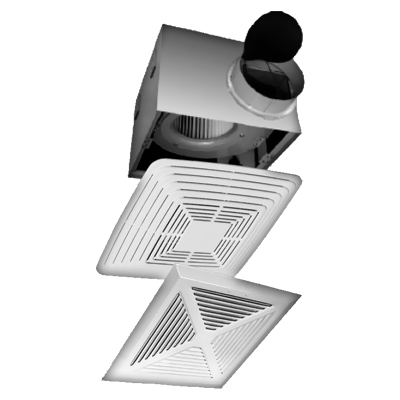 The QCF 110 fan is designed for high performance and quiet operation. 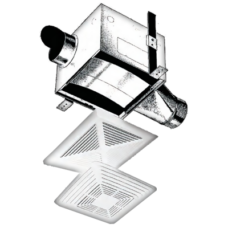 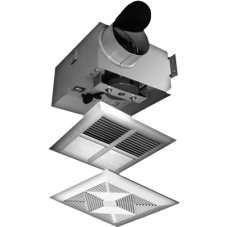 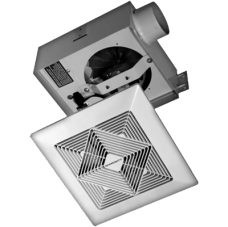 This fan is equipped with specially designed mounting slots that allow for easy installation on concrete ceiling or wooden joists. 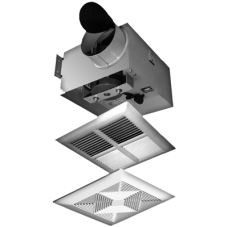 The QCF 110 is constructed with corrosion resistant, heavy gauge satin coat steel.